How can teachers meet the needs of pupils with attachment difficulties? When looking to improve engagement, teachers mustn't overlook the needs of their emotionally complex and vulnerable young learners. In every school, there are many students who are unable to access learning, to engage and achieve, and to move on into adulthood with confidence. Children whose low self-esteem can negatively affect their emotional and cognitive development. 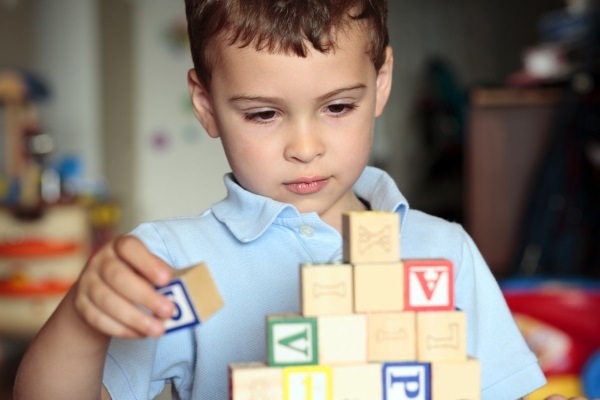 In terms of social competence, curiosity, effective play and sympathy towards others, a secure enough start prepares the child to become the student. To meet the needs of children with attachment difficulties, teachers need to have a good sense of their emotions and surroundings. Here are some suggestions to keep in mind. Create win-win situations, so that either ‘choice’ made by the student is a good one. Set clear, consistent guidelines and boundaries. Be honest and sensitive to the young person’s feelings. Give calm, measured responses when in confrontation. Always let them know that their behaviour that isn’t liked, not them. Remember that students can communicate in more ways than just verbally. Remember that the adult is responsible for helping young people make positive attachments. Give them a safe, secure environment to express their innermost feelings. Help them plan for a positive adult life. Teachers are exposed to all the challenges and unpleasantness a classroom may bring. But it's important to remember that behind every child who misbehaves or underperforms in school, there is a story. You may be the only people who can make a difference to a child’s life, and you have the skills and resources to make it happen. For more, read Nicola Marshall's guide to supporting young people with insecure attachment difficulties: what to watch for, and how to help.